In the coming decades,the world Environment and Ocean will face huge challenges. The influence factors include on-going growth of the world population, the limited availability of natural resources and climate change. Due to this reason, 2019 International Conference on Environment and Ocean Engineering (ICEOE 2019), as one of the premier forum for presenting developments in Environment and Ocean Engineering, aimed to bring together leading scientists, researchers around the world to discuss the priority topics for Environment and Ocean Engineering in recent years, will be held on June 7-9, 2019 in Xiamen Ocean Vocational College, Xiamen, China. ICEOE is organized by Xiamen Ocean Vocational College and Xiamen University of Technology, assisted by International Society for Environmental Information Sciences (ISEIS), Hong Kong Chemical, Biological & Environmental Engineering Society (HKCBEES), Environment and Agriculture Society (EAS), Fujian Smart City Association. 2019年环境与海洋工程国际学术会议将于2019年6月7-9日, 厦门海洋职业技术学院召开, 本次会议由厦门海洋职业技术学院 与厦门理工学院承办 , ISEIS, HKCBEES, EAS, 福建省智慧城市协会协办, 旨在促进 环境与海洋工程领域内的交流与合作, 为相关研究领域内的专业人士与学者, 研究者提供专业的学术交流平台. 本次会议投稿将会由国内外业内专家组成的会议委员会进行专业审稿，欢迎学术界人士踊跃投稿. Please e-mail to the iceoe@cbees.net if you are interested in attending and receiving further information as it becomes available. After peer reviewed by at least 2-3 experts, all the accepted papers will be published into IOP Conference Series: Earth and Environmental Science (EES) (ISSN: 1755-1315), which is indexed by EI Compendex, Scopus, Thomson Reuters (WoS), Inspec,et al. Please follow the link for Electronic Submission System or you can submit your manuscript via iceoe@cbees.net. For those who're NOT looking to publish their papers, it's acceptable to submit your abstracts to the conference, which will be sent to at least two techinical committees for a brief review, and it will take about 5 working days. ICEOE 2019 is the premier event to network and learn from colleagues and other leading international scientific voices from across the world, who are actively engaged in advancing research and raising awareness of the many challenges in the diverse field of Environment and Ocean Engineering. The scientific program will again feature a mix of keynote speakers, oral presentations and poster displays, etc. 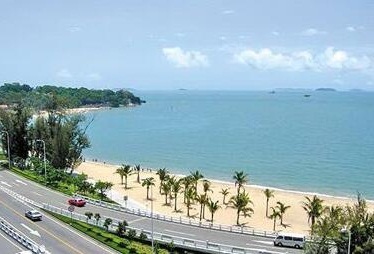 Xiamen and its surrounding countryside is known for its scenery and tree-lined beaches. 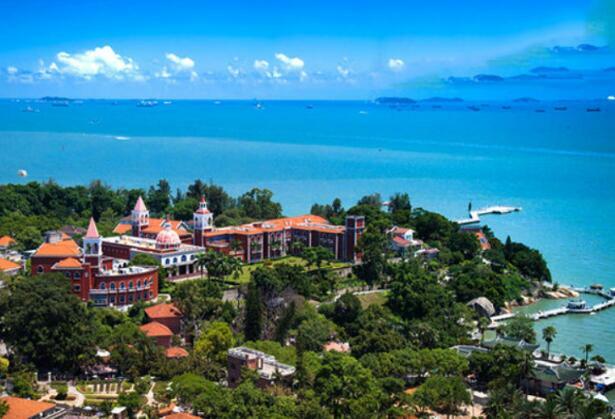 Gulangyu/鼓浪屿, a former colonial enclave, is a popular weekend getaway with views of the city and features many Victorian-style buildings. 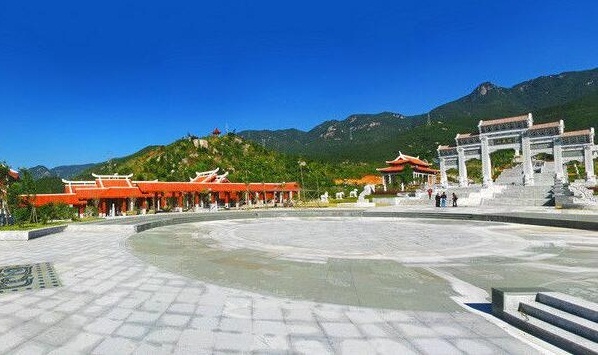 The Buddhist Nanputuo Temple/南普陀寺, dating back to the Tang Dynasty, is a national treasure. 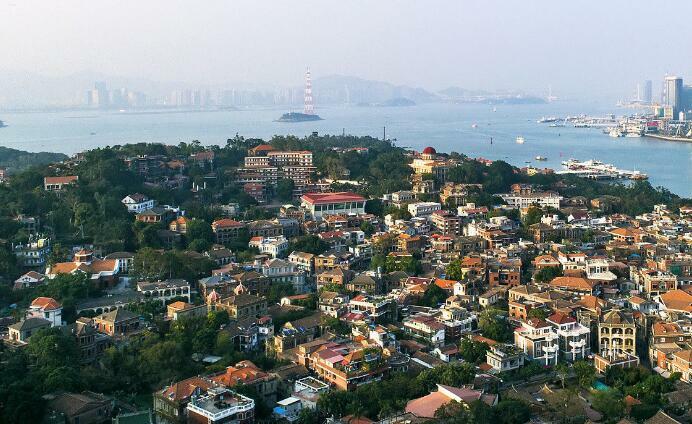 Xiamen is also well known as a continuing frontline in the Chinese Civil War, with the nearby Jinmen Islands remaining under Taiwanese control. Water Garden Expo Park has a total area of about 6.76 km2 (2.61 sq mi), with a land area of 3.03 km2 or 1.17 sq mi consisting of five exhibition park islands, four ecological landscapes islands and two peninsulas, including the main pavilion, Chinese Education Park, Marine Culture Island, Spa Island, and other functional areas and related facilities.